Mr. Houser's performance is truly rousing, delivering soft sentiment with a gut punch. 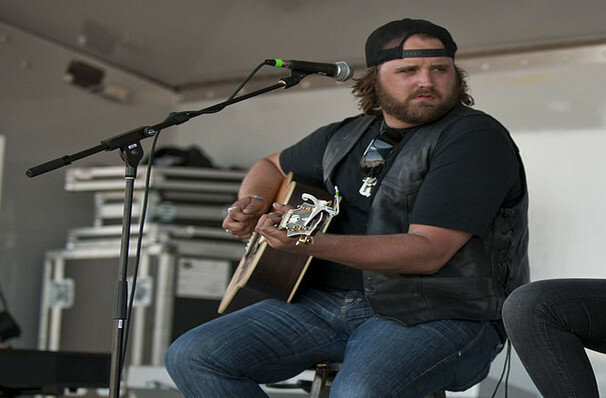 Country music singer and songwriter Randy Houser is a stand out star in the country music scene and first gained famed with his Billboard chart topping hit 2008 single 'Anything Goes.' Four albums later and Randy is a country music favorite ready to hit the road on tour. Randy has had hits with 'How Country Feels,' and 'Runnin' Outta Moonlight,' and worked as a songwriter for artists including Trace Adkins, Justin Moore, and Jessie James before making his own music. Going all the way from teaching himself the guitar and fronting his own band at the age of ten, to being nominated for numerous awards from Country Music Association, Academy of Country Music, and CMT Music Awards is a phenomenal achievement - this is an event to be enjoyed by all! Seen Randy Houser? Loved it? Hated it? Sound good to you? 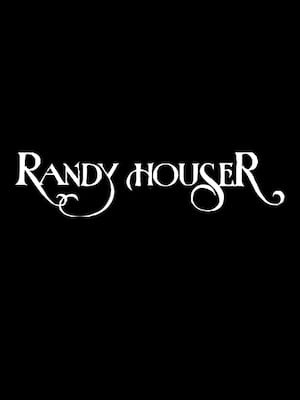 Share this page on social media and let your friends know about Randy Houser at Verizon Wireless Center. Please note: The term Verizon Wireless Center and/or Randy Houser as well as all associated graphics, logos, and/or other trademarks, tradenames or copyrights are the property of the Verizon Wireless Center and/or Randy Houser and are used herein for factual descriptive purposes only. We are in no way associated with or authorized by the Verizon Wireless Center and/or Randy Houser and neither that entity nor any of its affiliates have licensed or endorsed us to sell tickets, goods and or services in conjunction with their events.